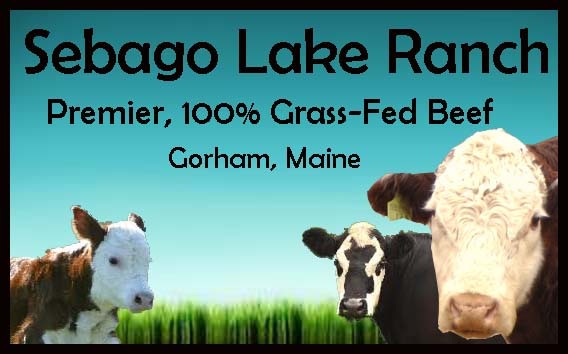 Available from Sebago Lake Ranch by order, pickup at the farm or at the farm market. We highly recommend this book for a wealth of information and recipes for grass fed meats. Our favorite recipe is the California Pot Roast on page 54. Incredible! "Finally. A cookbook that does justice to the superb quality of the meat, eggs and dairy products from grass-fed animals. Shannon Hayes takes the mystery out of cooking products from pastured animals. Once you've read her book, you, too, will be a 'grass-fed gourmet.'" ~Jo Robinson, author of "Pasture Perfect"